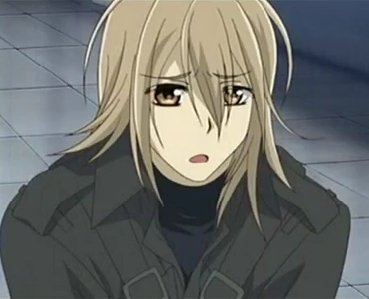 Youn Kaien cruz. . Wallpaper and background images in the vampire knight club tagged: vampire knight love. haha he was so cute!